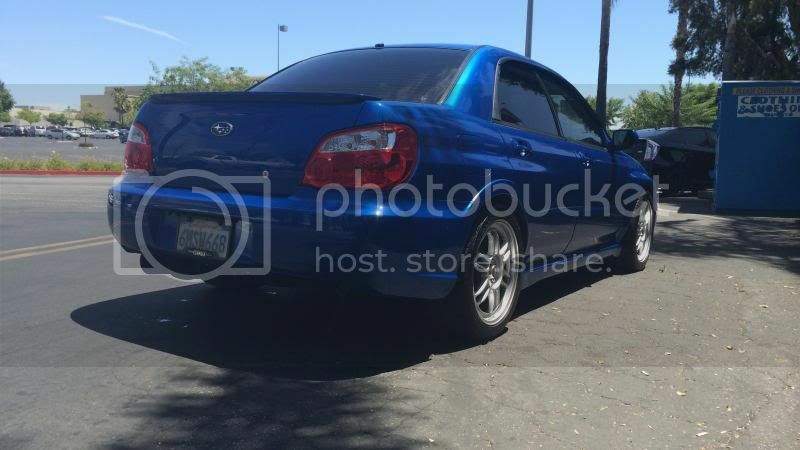 I am selling my 2002 WRB WRX Sedan with 158,000 on it. 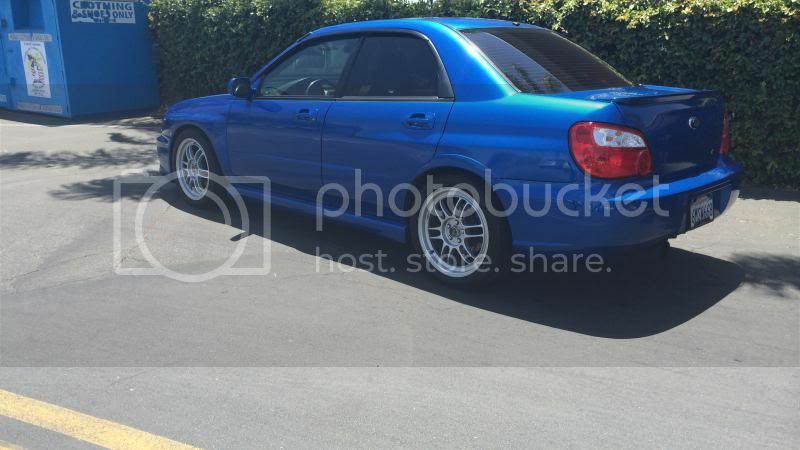 I have tastefully modified this WRX's stereo system, interior, exterior, suspension, brakes, drivetrain, engine, tires, and wheels. 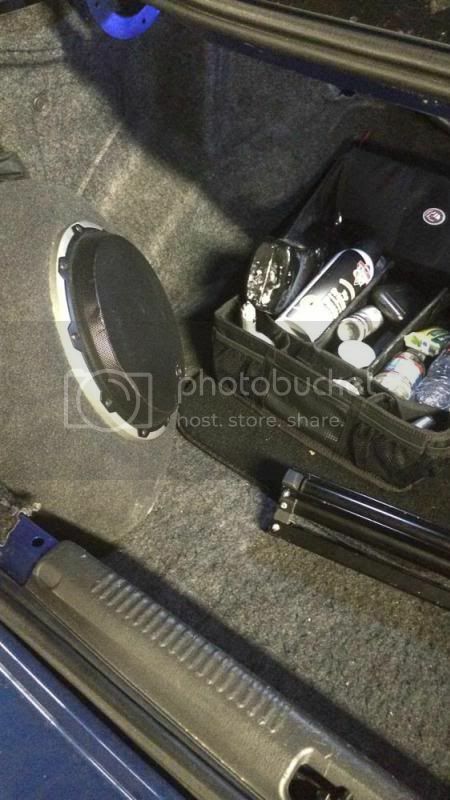 I will list the modifications below starting with the stereo. I have spent quite a bit ($25,000) on modifying the car so please take that into consideration. The goal for this car was to be the best handling possible for daily driving. This car out handles almost every Subaru b/c of its unique and carefully selected parts. A big part of this was the Group N bushings and rack. Diamond Audio Front Components with Silk Hex tweeters. The Stereo System is definitely one of the nicest things about the car. It is super clean, hi-fi sounding yet loud. 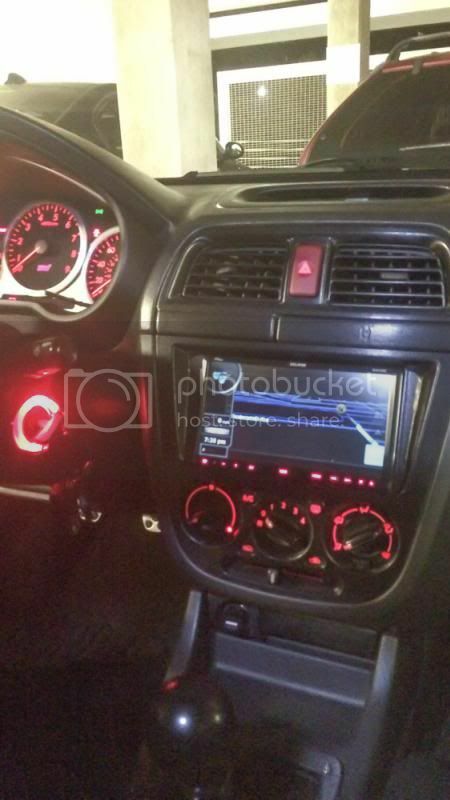 STI Gauge Cluster with Outside Temp Hooked Up (extremely rare mod)! I am asking $11,000 for the way it is. There has been a lot done to this car, but also each mod has been carefully selected for an everyday car as drivability being the key factor. Please let me know if you have any questions. If I don't pick up, leave a message. I live in Los Angeles, CA. No trades please. Last edited by JASWRX; 03-08-2019 at 01:26 AM. Thank you. Wait until I get pics of the inside. 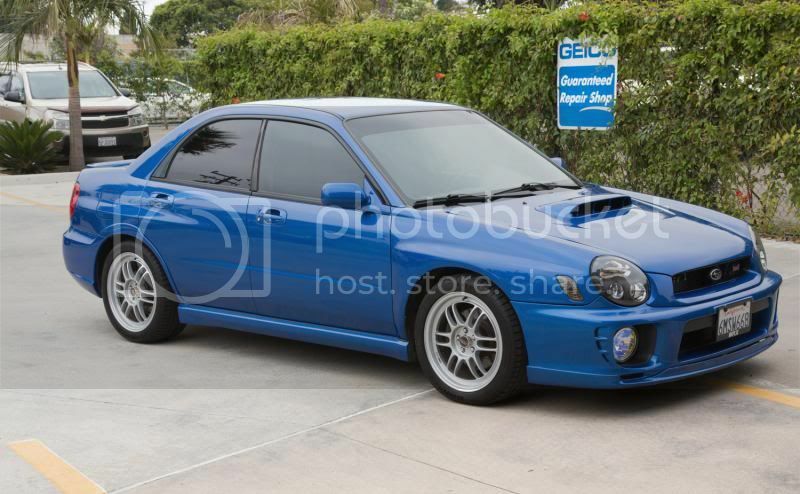 This makes me want to ditch my 04 STi and build a clean bugeye. Clean and beautiful! Bump for you! Please do not offer me trades. 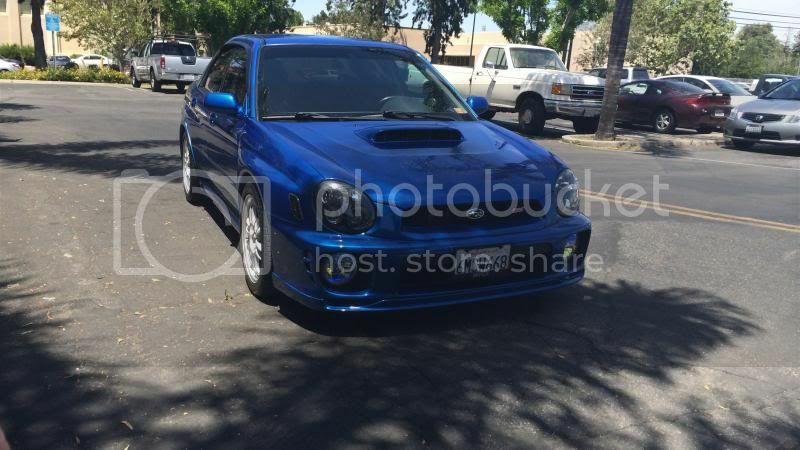 I am not interested in other cars, even decked out STis. Last edited by JASWRX; 06-04-2014 at 04:57 PM. 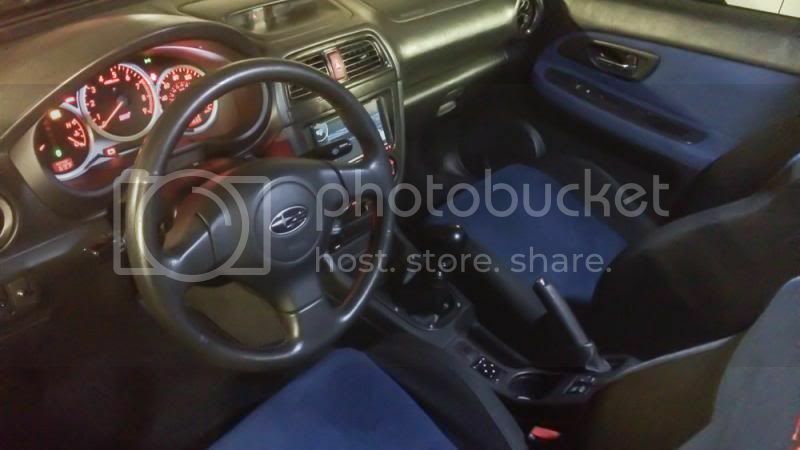 do you happen to still have the factory steering wheel ? no, just curious, why would you want it? 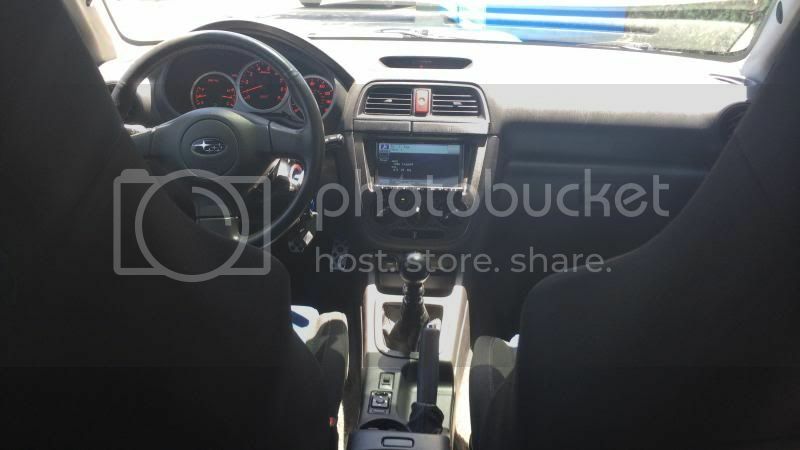 The STi steering wheel is way way better than the MOMO. 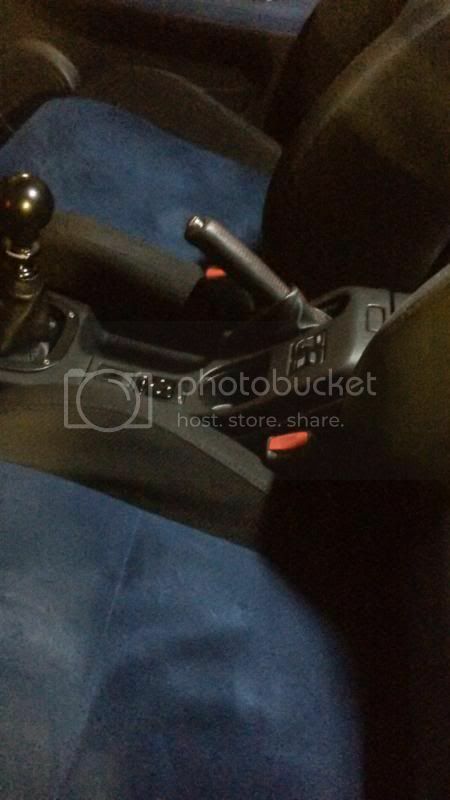 I also upgraded the cruise control stalk from the new steering wheel, which is a better design. Not to mention, it is even wired into the gauge cluster, just like the later years. Beautiful build! How many miles since the engine, transmission, and suspension upgrades? suspension is less than a year. Engine is original, transmission has 25,000 miles on it. all fluids changed. timing belt, water pump all done near 100,000. This is one of the cleanest bug eyes you'll find these days. 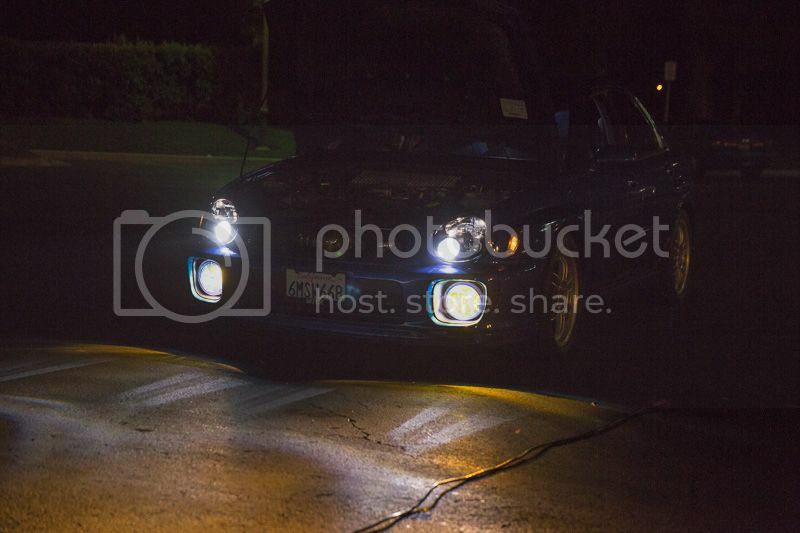 I've known Justin since before he bought the car bone stock, and seen the entire progression from stock to how it sits now. He definitely has spared no expense on the part that are on this car. Last edited by JASWRX; 06-05-2014 at 03:21 AM. Looks like a real beauty - why sell her now? have u driven a car with the lighter, smaller steering wheel. that thing is a work of art. good job? seriously. 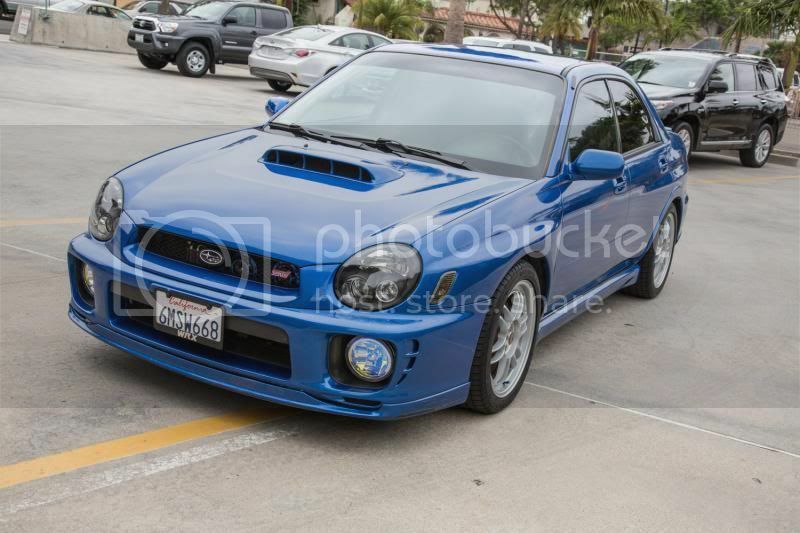 I would be paying upward of cash for this clean of a bugeye.